power transmission products and more. 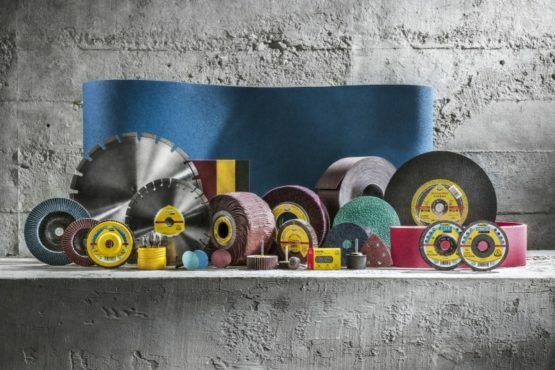 Find the latest abrasive technologies from manufacturers like KLINGSPOR. 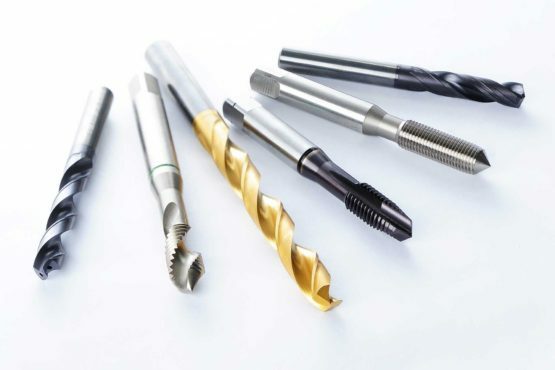 Our industrial cutting and grinding products and other abrasive products offer value for money. 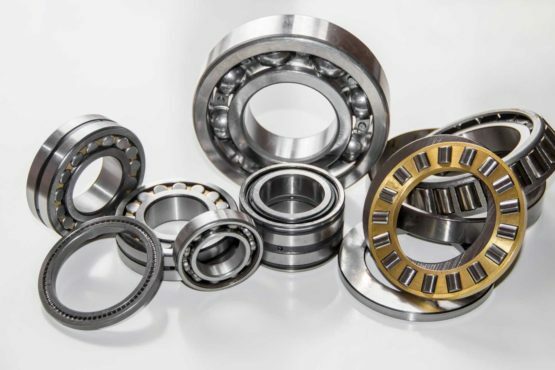 IBS supplies ball bearings, roller bearings, tapered bearings, cam follower bearings, centre bearings, wheel bearing kits and other precision manufactured products from leading brands like Nachi and Timken. IBS stocks a large variety of roller and conveyor chains, sprockets and accessories. 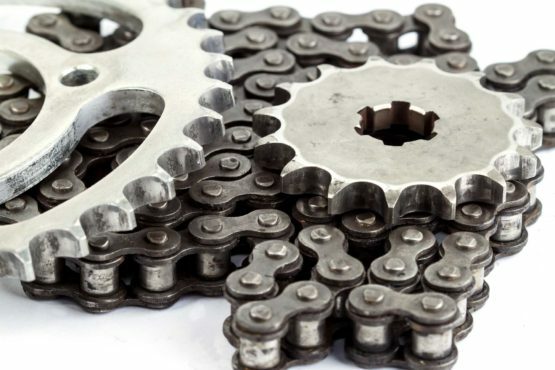 Our chain and sprocket products offer excellent strength, service life and load capacity for most uses. 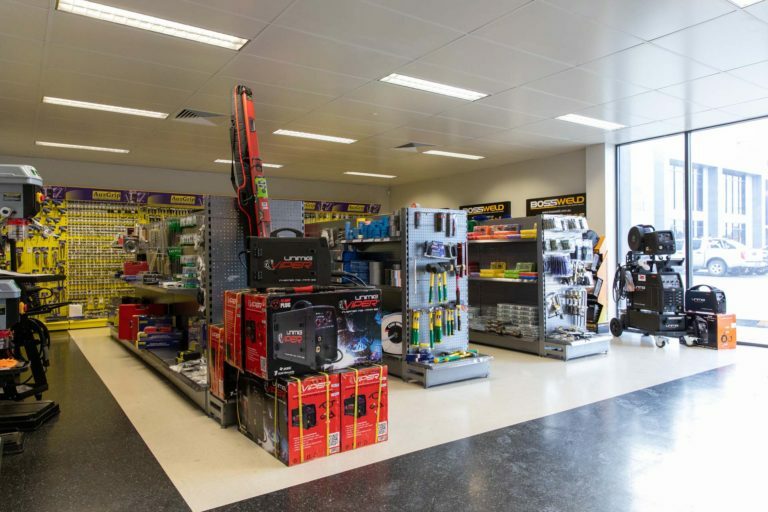 Independent Bearings & Spares Tamworth provides a selection of high-quality industrial cutting tools and other power tools. We have access to well-known brands at the right price. 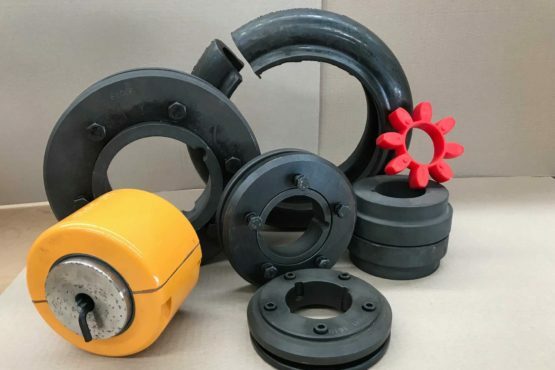 Independent Bearings & Spares supply a wide selection of specialist and general purpose drive couplings to meet your needs. Ask about the latest innovative coupling technology. IBS stocks heavy duty filtration products for automotive, agricultural and industrial applications. 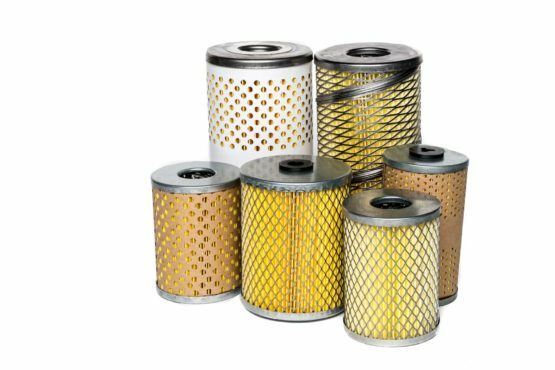 Ask us about finding the right air filters, oil filters and fuel filters to meet your needs. Independent Bearings and Spares are your premier supplier of bearings, oil seals, spare parts, abrasives, power transmission products and related industrial supplies in Tamworth NSW. Family owned and operated, IBS has built its success on over 40 years of experience in the Bearing, Industrial and Agricultural industries. Providing quality products and maintaining a close relationship with both customers and suppliers are a major focus of our company. IBS works with well-known suppliers to provide you with an impressive range of brands and products. This includes: Nachi, Timken, KLINGSPOR, Hi-Tec Oils, PIX Power Transmission Solutions, BareCo, AuzGrip Tools, and many others. Looking for products for your trailer building and repair requirements? IBS has a large variety of springs, axles, couplings and accessories. We also stock welding and tig rods, wire, helmets, gloves, and spare parts to suit popular welding equipment. Independent Bearings & Spares is dedicated to attaining excellence in every aspect of our business. We supply the Agricultural, Industrial and Automotive industries with premium products Australia-wide. From the smallest service to the largest project, the IBS team will always meet and exceed your expectations. IBS has an extensive range of quality bearings and industrial supplies from the world’s leading brands. Our team are dedicated to customer service, you can rely on our industry experience and knowledge. We offer efficient turnaround of product orders, with competitive freight rates Australia wide. We stock a huge range of quality bearings, oil seals, power transmission products and more. We work hard to ensure orders are delivered fast so your products are there when you need them. Our team works hard to keep freight costs to a minimum so get you the best product prices. I have been dealing with Dean and the team at IBS for 15 years and have always found them to be professional and provide outstanding service. They have helped us out on numerous occasions with afterhours breakdown service. Every order I place is always delivered on time. Their dedication and service keeps our factory running. We have been dealing with independent bearings and spares for a long time and they always provide excellent service. We are located in a small country town servicing farmers and we need to be able to rely on our suppliers to provide good quality products at competitive pricing. The team at IBS are very experienced in their field and help us regularly with sometimes very difficult requests. I would recommend IBS to anybody looking for great service and experts in their field. For quality products and dedicated customer service, get in touch today.